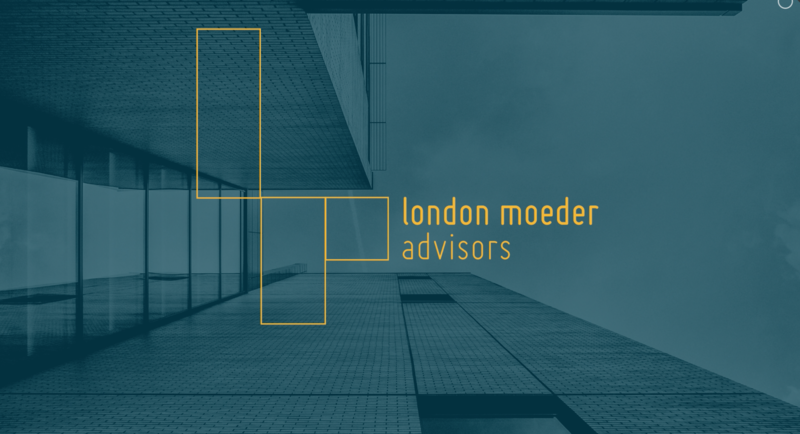 London Moeder Advisors (formerly The London Group) provides analytical and advisory services to a broad range of clientele including developers, investors, owners of real property, public agencies and litigators. The firm principals, Gary London and Nathan Moeder, combine for over 60 years of experience. We have analyzed, packaged and achieved capital for a wide variety of real estate projects. Clients who are actively pursuing, developing and investing in projects have regularly sought our advice and financial analysis capabilities. Our experience ranges from large scale, master planned communities to urban redevelopment projects, spanning all land uses and development issues of all sizes and types. These engagements have been undertaken principally throughout North America and Mexico. London Moeder Advisors also draws upon the experience of professional relationships in the hospitality, retail, appraisal, development, legal services, and financial placement fields as well as its own staff. London Moeder in the news.